The end of a relationship is always a difficult moment that inevitably brings suffering to the former partners, children and all the people close to the couple in crisis. Then if we add, resentment, desire for revenge and anger, the mix can become explosive and make life impossible for everyone. If we view crisis and divorce as a possibility to begin a new life, we can solve the problems in a different and constructive manner, and often even make life better. We are living in times where, for different reasons, the number of divorces is on the rise and children find it normal to have classmates who live in two homes and have stepbrothers. Nonetheless, the family crisis is experienced by the ex-partner as a drama and often as a war to be won. 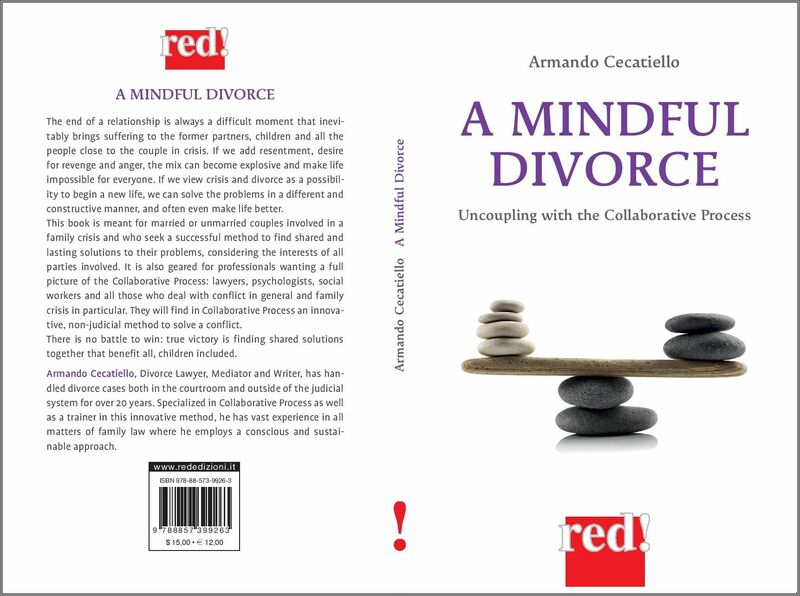 A book about Mindful, Peaceful and Conscious Divorce from a Divorce Lawyer with a litigator background? Doesn’t this look odd? For the past twenty years, as a divorce lawyer, I have been in court, appeals, and with many clients I have appeared before supreme court judges as an expert in family rights as part of my law practice. I continue to have the feeling that even when I win the case and get the results my client wants, the conflict isn’t over, and the situation hasn’t improved, actually it often gets worse, especially for children. In fact, most of the divorce cases involve children and they are often the real victims of conflict, with proceedings lasting several years. The longer the proceedings, the more complicated is the relationship between the parties. Therefore, my resolve was to seek alternative solutions to the courtroom, a different way of divorcing that retains the positive relationship between the warring parents with kids. 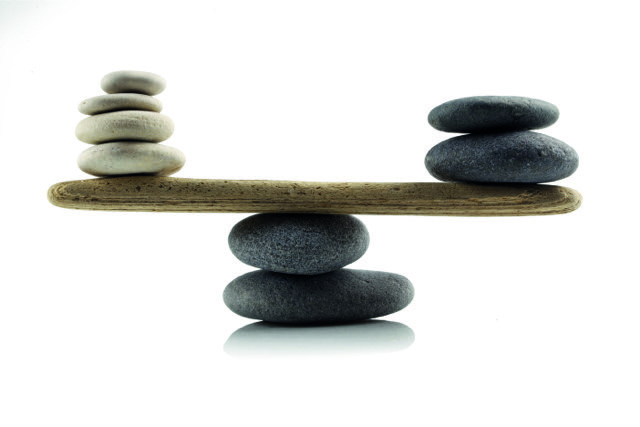 I have seen how the issues behind separation and divorce decisions are the same the world over. Judges and lawyers in the U.S. and in Europe are facing the same situations and have the same difficulty. The couple fight over trivial matters relating to support, parenting time, vacations, the home, furniture pieces and even wedding gifts. In actual fact, it is all an excuse, the problems are of a different nature, but just a few want to really face them and lawyers, generally speaking, are not trained to delve into the matter. 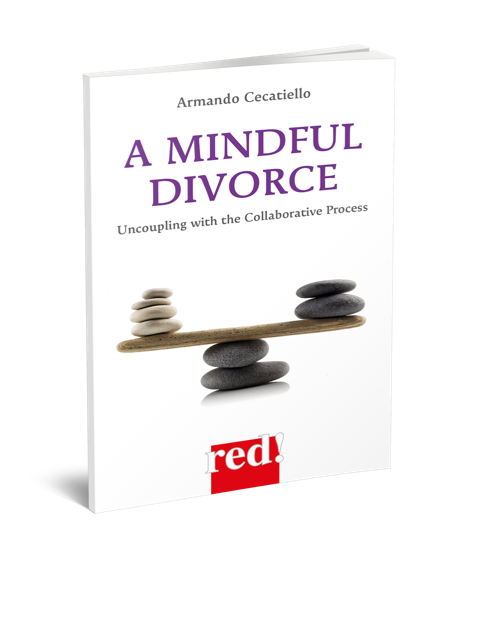 One way for a mindful, conscious and respectful divorce is Collaborative Practice. This process offers the parties the space, the time, the tools and professional help to put into focus and definitively resolve family conflicts positively where all the parties are winners, especially children. As we will see, when one is in the midst of a conflict, it is very difficult to be objective and find valid solutions. Often friends, parents and relatives, teachers, psychologists and even the family doctor or spiritual guide have the duty of counseling the troubled couple. Whoever wants to really help a couple in difficulty shouldn’t take sides. It doesn’t matter who is right or wrong. They shouldn’t judge or deepen the conflict; if they do, they will just cause more harm. It’s better to step back, stay close to those involved, try to lower the tone to help them understand that the end of a relationship doesn’t have to mean the beginning of a war. There isn’t a battle to fight and there are not, nor should there be, winners or losers. This change in attitude, a real and true no-war pact between the ex-partners is always indispensable when there are children. It is necessary to remind the parents that whatever happens in their life’s relationship, they will still be parents for life and it is in their interest and that of their children to continue to get along as best as they can. If the parents have compromised their relationship or are inclined towards complete closure, they cause useless damage which is often irreparable for the children. Maintaining an open dialogue, learning to relate in a different way, united in difficulty, is the secret to being good parents even in divorce. Why a book on Collaborative Practice? Collaborative Practice started in the United States at the end of the eighties and since then has spread throughout the world. There are several publications and scientific articles on this theme targeted for professionals, but there aren’t many manuals for the general public. I think a book, together with the direct testimony of people who have experienced the collaborative practice, is the best tool to understanding a method which has solved so many cases throughout the world. This book hopes to be a simple, easy-to-understand tool for those interested in the collaborative practice, for the parties as well as professionals and lawyers who want to understand this innovative method. The end of a relationship is always a difficult moment that inevitably brings suffering to the former partners, children and all the people close to the couple in crisis. If we add resentment, desire for revenge and anger, the mix can become explosive and make life impossible for everyone. If we view crisis and divorce as a possibility to begin a new life, we can solve the problems in a different and constructive manner, and often even make life better. 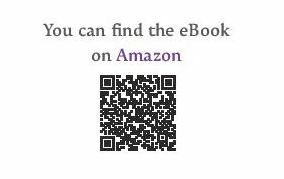 This book is meant for married or unmarried couples involved in a family crisis and who seek a successful method to find shared and lasting solutions to their problems, considering the interests of all parties involved. It is also geared for professionals wanting a full picture of the Collaborative Process: lawyers, psychologists, social workers and all those who deal with conflict in general and family crisis in particular. They will find in Collaborative Process an innovative, non-judicial method to solve a conflict. There is no battle to win: true victory is finding shared solu-tions together that benefit all, children included. 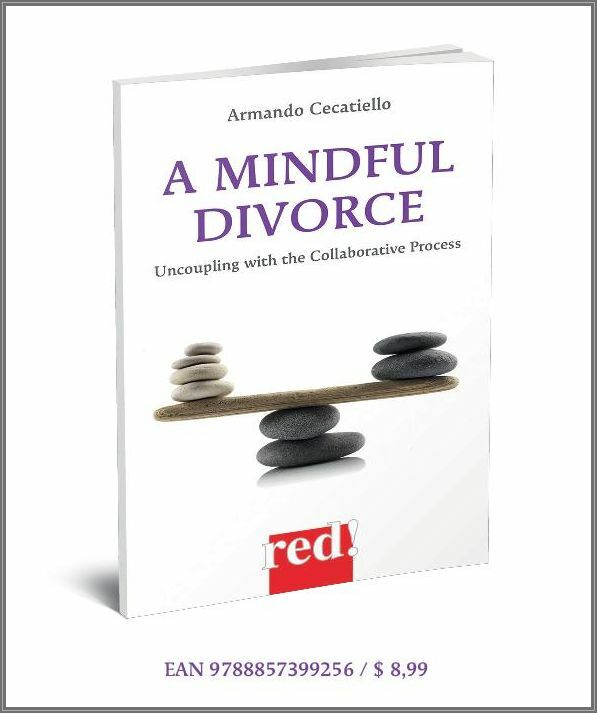 Armando Cecatiello, Divorce Lawyer, Mediator and Writer, has handled divorce cases both in the courtroom and outside of the judicial system for over 20 years. Specialized in Collaborative Pro-cess as well as a trainer in this innovative method, he has vast experience in all matters of family law where he employs a con-scious and sustainable approach. All aspects of the collaborative practice are explained using numerous examples, cases and true histories which make each situation comprehensible, even the most complicated. Obviously the names of the people have been changed to respect their privacy. Due to its structure, the book allows for an understanding of the collaborative practice method and possible use. One must consider, however, that each case is unto itself and it is always necessary to turn to a qualified professional for a precise evaluation of one’s personal and financial situation, considering the importance and intricacy of the questions and their outcome. 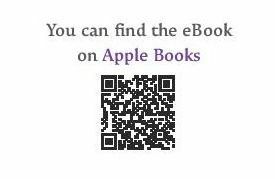 In the first place, this book is meant for married or unmarried couples involved in a family crisis and who seek a successful method to find shared and lasting solutions to their problems, considering the interests of all parties involved. It is also geared for professionals wanting a full picture of the collaborative practice: lawyers, psychologists, social workers and all those who deal with conflict in general and family crisis in particular. They will find an innovative, non-judicial method to solve a conflict.